Aquamarine gets its name from the Latin word aqua marinus, which translates to “water of the sea,” in reference to its pale blue color. It is the birthstone of March, and is considered a symbol of friendship and loyalty. It is also associated with youth and beauty. 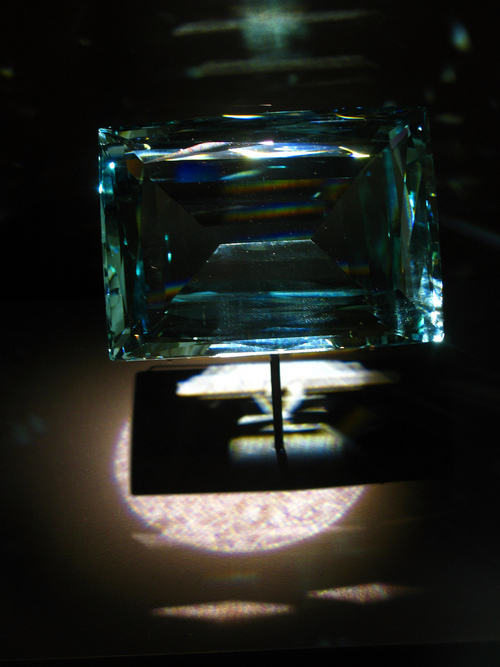 It was once believed that if you dreamed of aquamarine you were likely to soon make a new acquaintance. 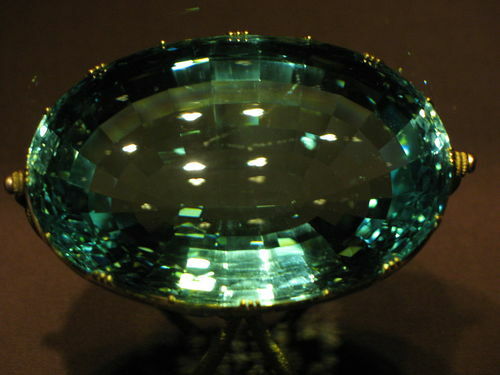 Oracles in the Middle Ages used to revere Aquamarine as a stone that could help with foretelling the future, and felt it made excellent crystal balls for divinatory pursuits. 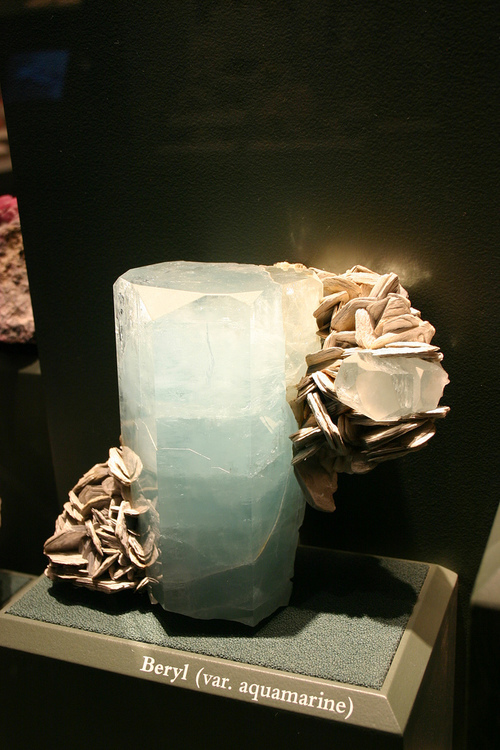 Aquamarine is the “stone of the sea.” It is used for protection during travels, and is also a stone of self-reflection. Like the surface of the water, aquamarine can be used like a mirror into oneself, and makes it a useful tool for meditation. Aquamarine can be used to help further one’s understanding of themselves, as a tool in pursuit of wisdom, as well as expand intelligence. Crystal healers have used aquamarine to treat ailments such as toothaches, sore throats. Aquamarine has also been used to treat sunburns and fever, as aquamarine’s icy-blue color suggests the properties of a “cooling” effect. 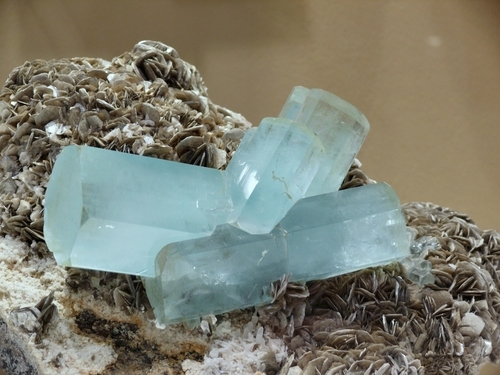 Metaphysically speaking, aquamarine is connected to all things water, and even contains a magnetic pulse that is affected by the waxing and waning of the Moon, just like the ocean tide. 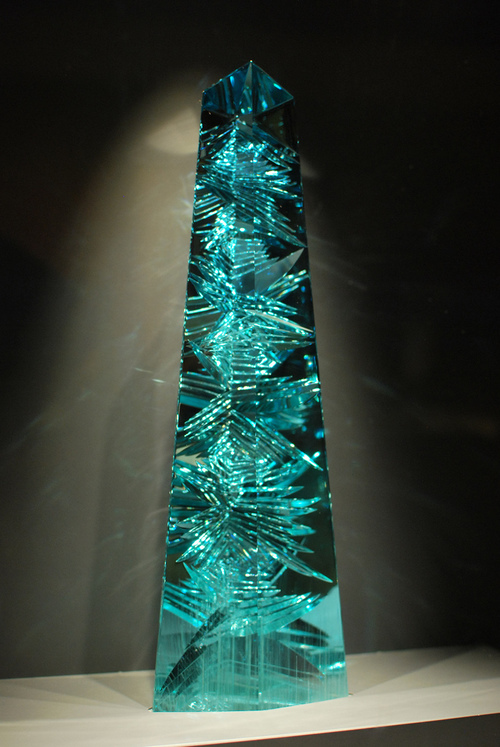 Aquamarine is actually a form of Blue Beryl, and a majority of aquamarine comes from Brazil and Colombia. 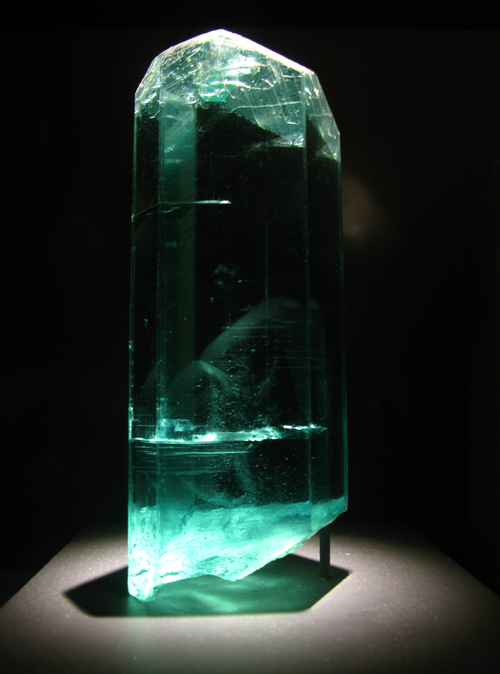 Sometimes Aquamarine appears to have a yellowish hue, representing the iron inclusions within the stone. 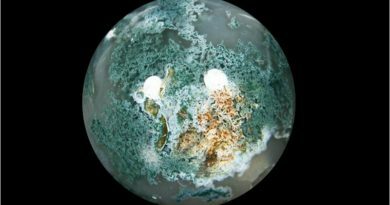 It is usually treated with heat to remove this coloration. 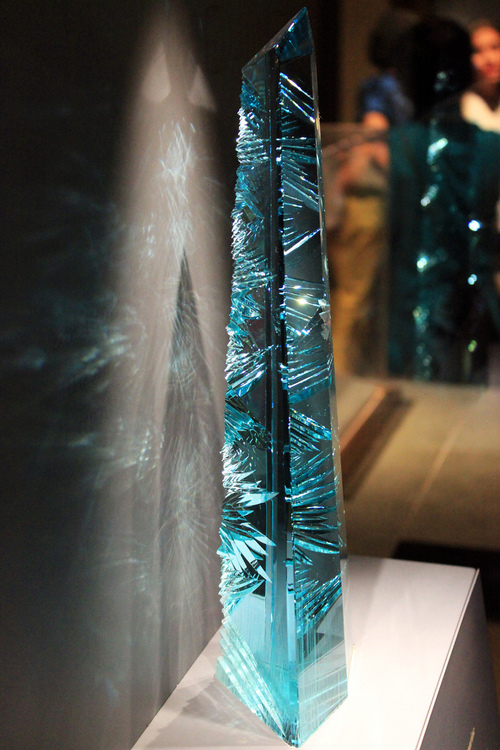 Dom Pedro is the name of the largest cut Aquamarine in the world, currently being housed at the Smithsonian in Washington D.C. 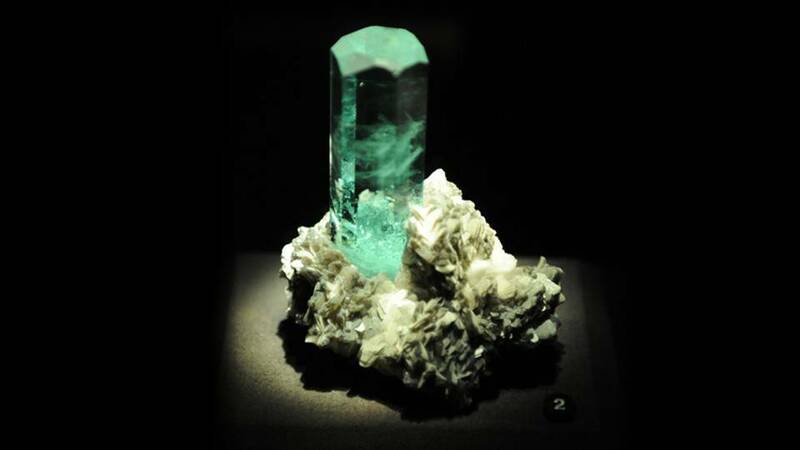 Sailors used to wear Aquamarine as a protection talisman and to help stave off sea-sickness while they were at sea, and some believed it to be the treasure of the mermaids themselves. 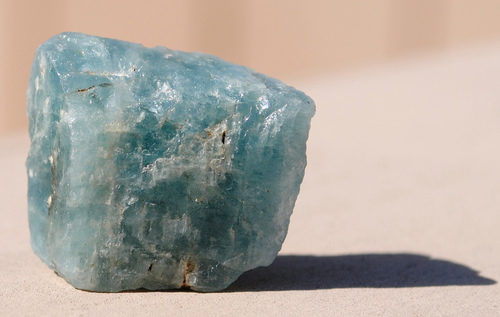 Aquamarine’s fleeting clear blue color can dull when exposed to sunlight too long. However, it is often carefully treated with heat in order to enhance its color. 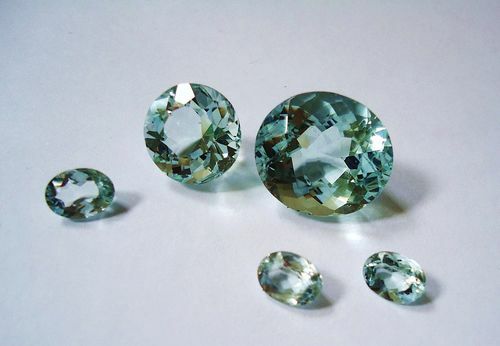 Aquamarine is usually cut into rectangular shapes to bring out its sparkling ocean blue. 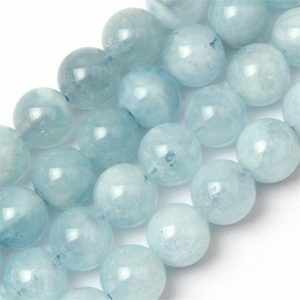 Aquamarine is associated with the Heart Chakra and the Throat Chakra, and is useful when wanting to restore peace and calm within, as well as helping with communication with others and courage. Aquamarine’s calming blue is a reminder of its ability to help relieve stress, and is also helpful when dealing with grief. Wear Aquamarine to be instilled with courage and help with clarity while expressing emotions and speaking the truth. 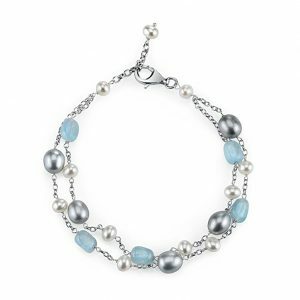 For couples, aquamarine can be helpful in relieving marital tensions, and can help rekindle the flame in couples who have been married for a long time. 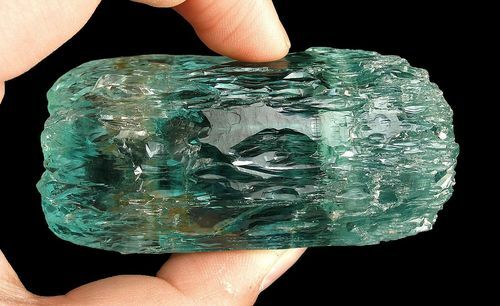 Aquamarine is a suitable marital gift, and is sometimes given to the wife by the husband on the morning after a marriage. 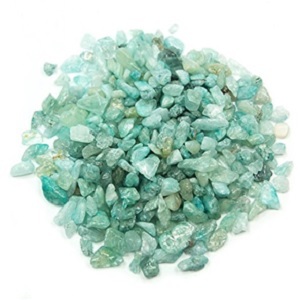 Aquamarine stone is also believed to boost the immune system and alleviate allergies. What are Your Thoughts About Aquamarine Stone? 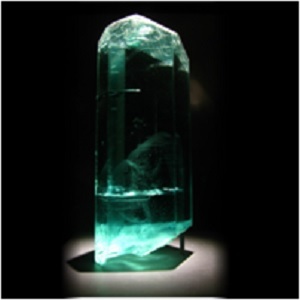 What brings you to our article about Aquamarine today? Are you considering buying a gift for a friend or loved one? 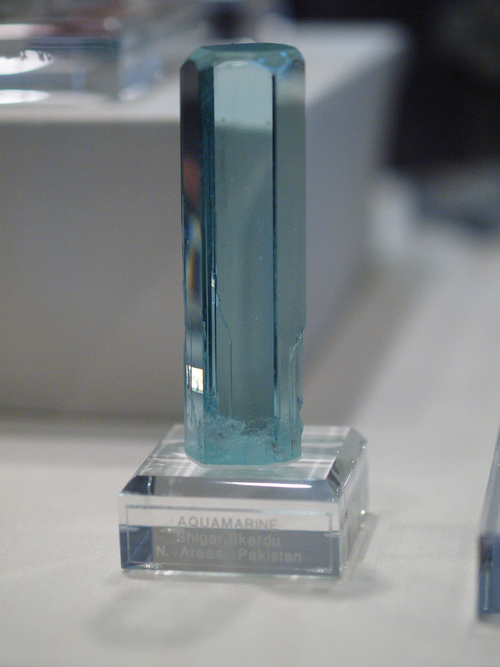 Has someone given you Aquamarine and you want to learn more about it? 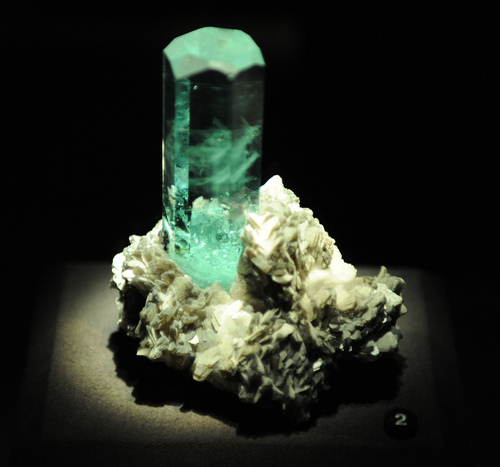 Are you a crystal aficionado who wants to learn more about stones like Aquamarine?. We'd love to hear your thoughts in the comment section below. Bettonville, Suzanne.Rock Roles: Facts, Properties, and Lore of Gemstones. United Kingdom: Lulu.com, 2013. Print. Brown, Denise Whichello.Beginner’s Guide to Crystals. New York: Sterling Publishing (NY), 2004. Print. Vaults, Crystal. 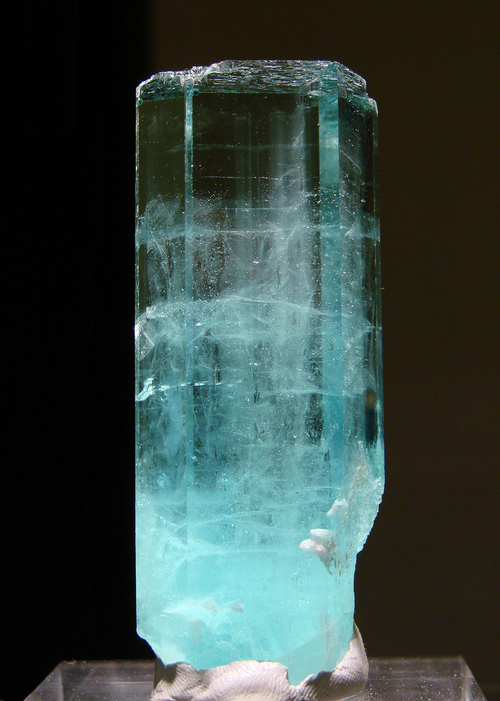 Aquamarine meanings and uses. 2009. Web. 23 Nov. 2016. 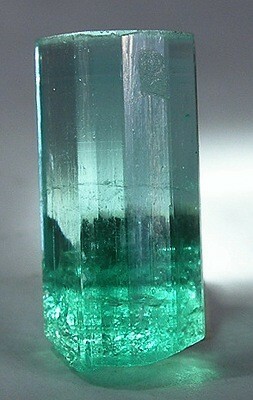 “Aquamarine stones for courage & clear communication.” Healing Crystals For You.com, 2009. Web. 23 Nov. 2016. Jewelers, Turley. 19 fascinating facts about aquamarine. 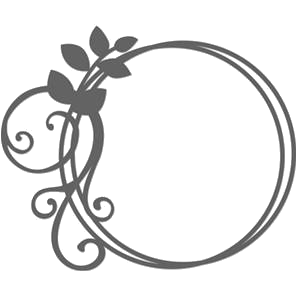 Miami’s Finest Jeweler, 15 Mar. 2015. Web. 23 Nov. 2016. This does look prniismog. I’ll keep coming back for more.